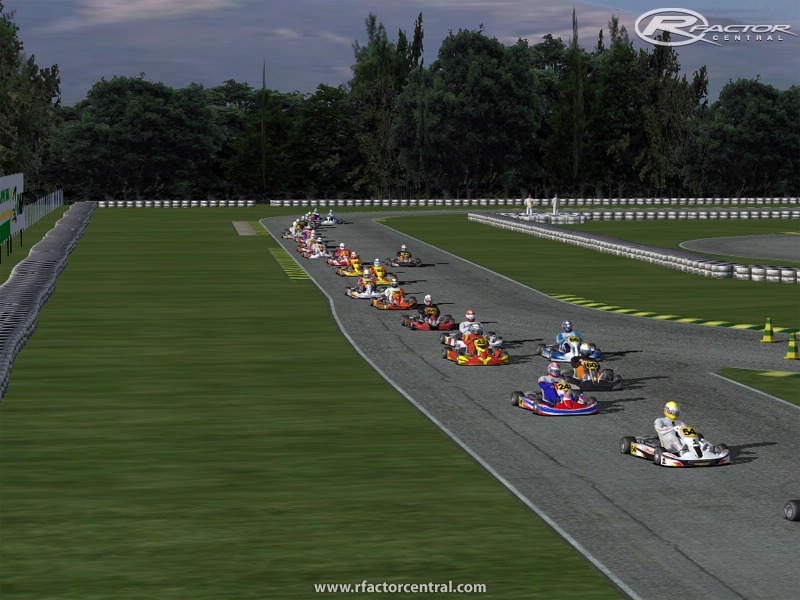 A great kart track located in Brazil. This version have 3 different layouts. Challenge (1), inverse (2) and speedway (3). Intallation: check if you have one folder named "BRKart_Tracks " into your "Locations" folder. 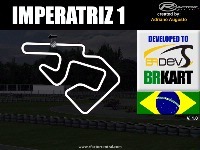 If you don't have, create this folder, and unpack "imperatriz" folder into "Locations/BRKart_Tracks" folder. 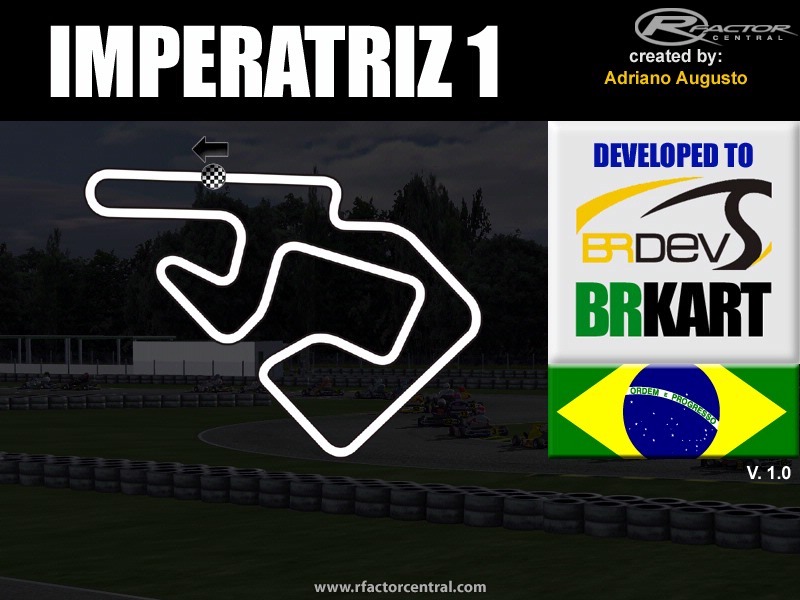 If you already have "BRKart_Tracks" folder into your " Locations" folder, just unpack "Imperatriz" folder into "Locations/BRKart_Tracks" folder. There are currently no setups for Kartodromo Imperatriz. Add a Setup. I guess this one was made by Adriano, nice job as usual. Lot of fun driving on it, keep up. olá fsantiagon, respondi sua MP. Crie um apasta chamada BRKart_Tracks dentro da pasta Locations. aí vocÊ coloca a pasta imperatriz lá. Adriano, conheço essa pista e já andei muito lá, mas nao to conseguindo instalar ela direito. Toda vez que coloco pra carregar ela sai do jogo. O que devo fazer??? thanks to tell me about link. i made changes in text of track, and i made something wrong and the link dessapeared. But i fixed it, and now you can found the link to download. Thank you. best regards. Maybe I just can't see it but where the link? thank you to BRDEV! Adriano, all the tracks BRDEV made rocks! 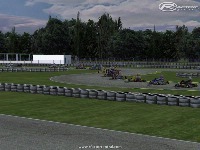 another new track to drive on, awesome awesome AWESOME!!! The download doesn't tell you about the necessary BRKart_Tracks folder. tut-tut. 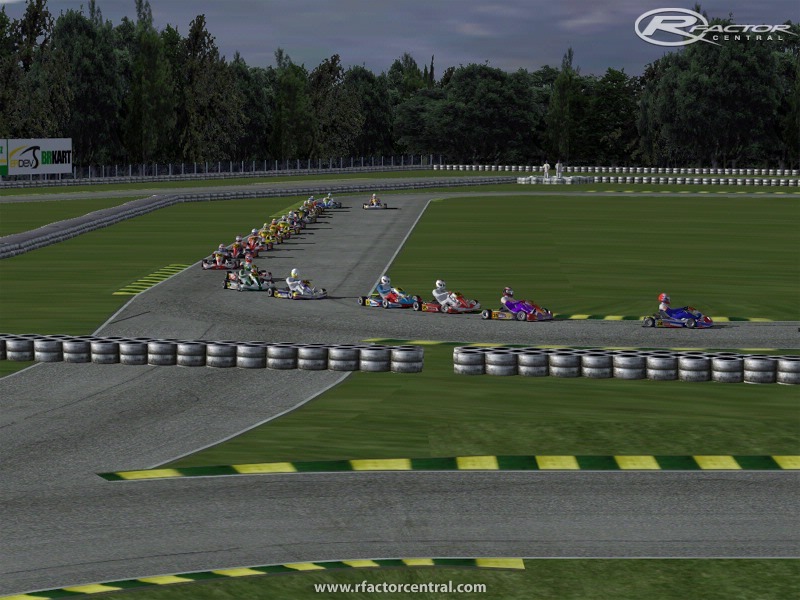 Thanks for the kart-tracks. 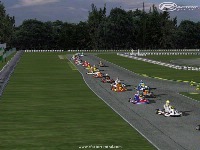 I like hotlapping on them with Porsches, Formula Nippon and stuff. buses and trucks ? There's a thought. I'm off to try it now.